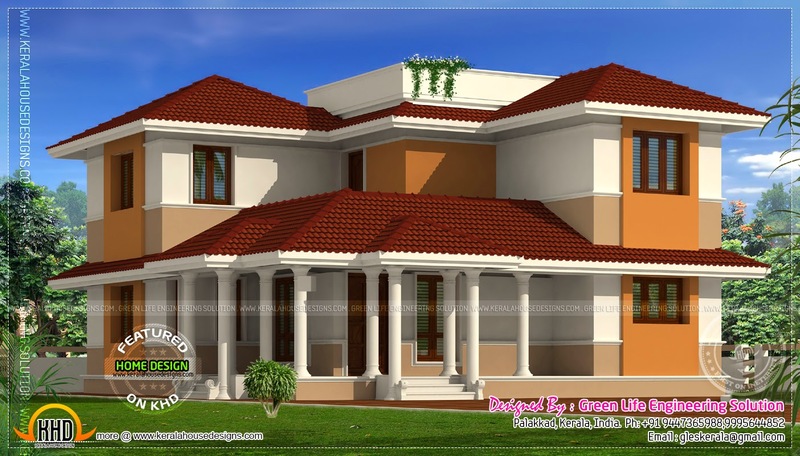 1954 Square Feet (181 Square Meter) (217 Square yards) proposed house design in Kottayam, Kerala. 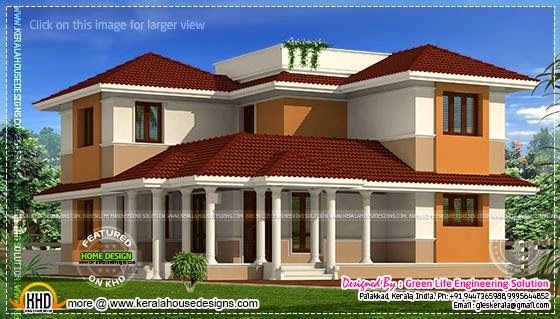 Designed by Green Life Engineering Solution, Kerala. First : 689 Sq. Ft.
Total area : 1954 Sq. Ft.